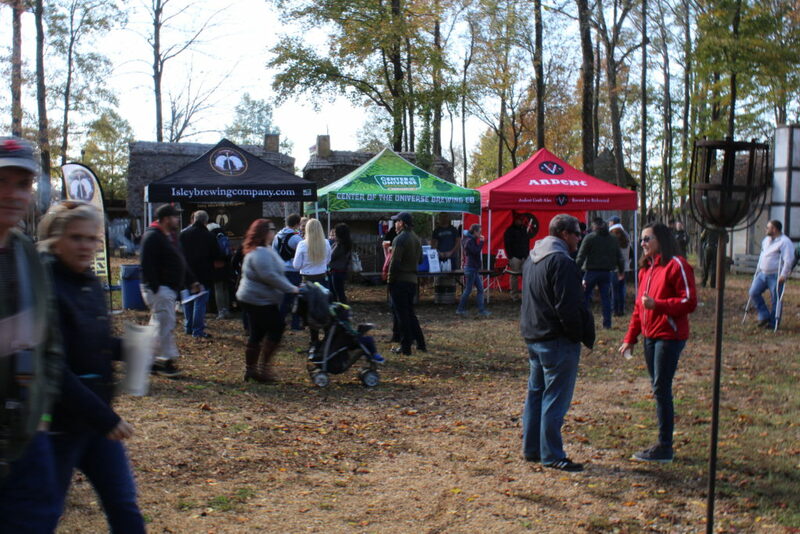 4th Annual Hops in the Park! 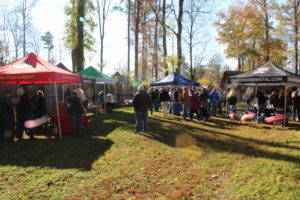 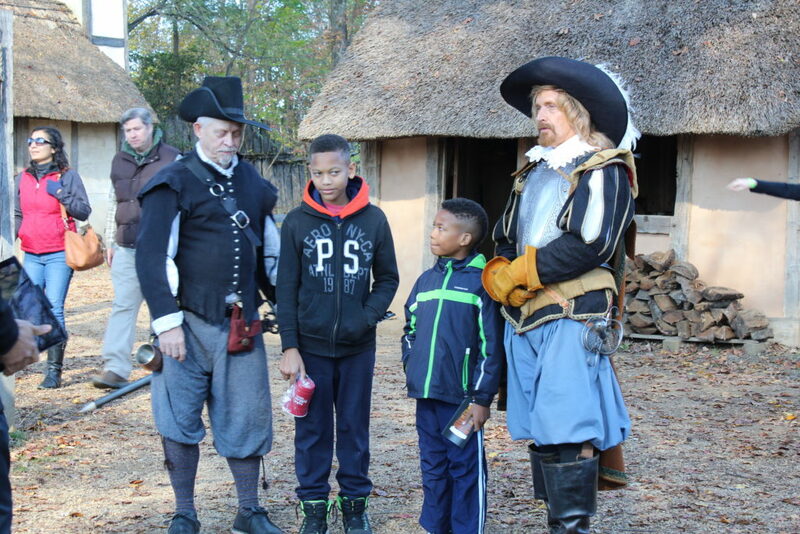 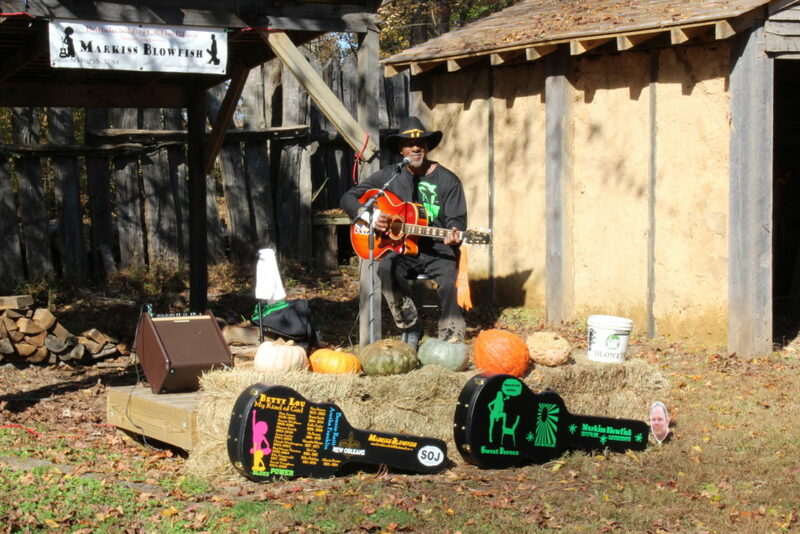 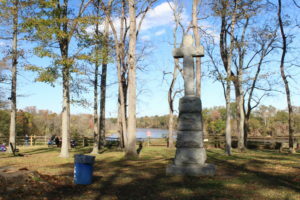 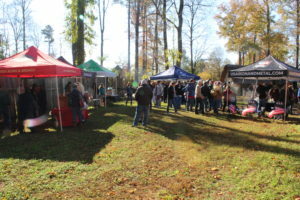 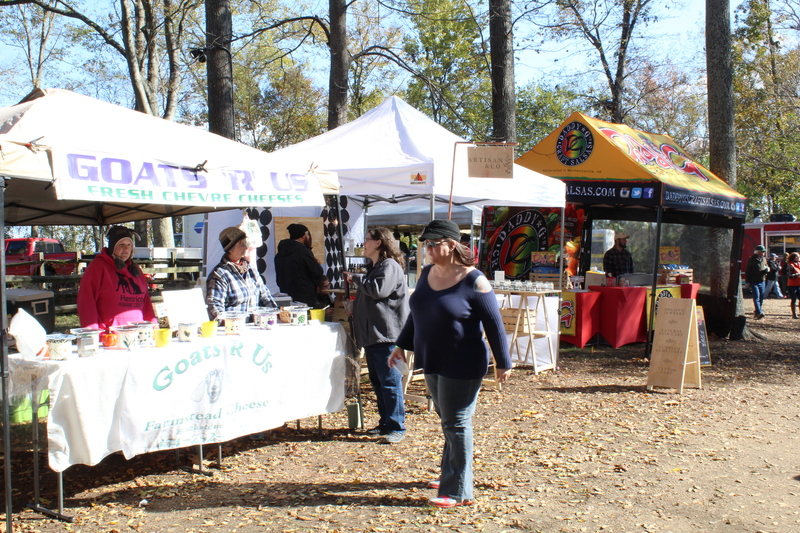 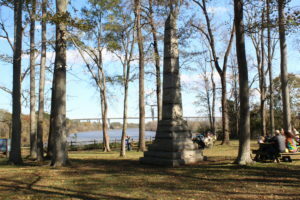 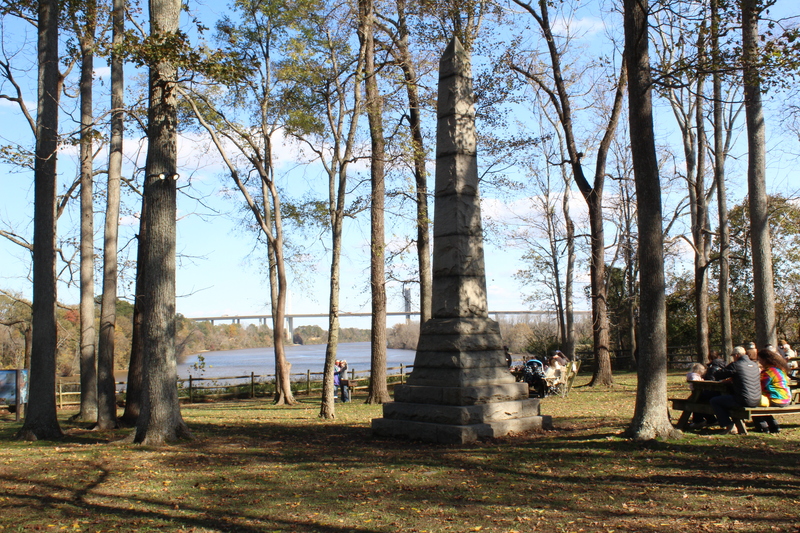 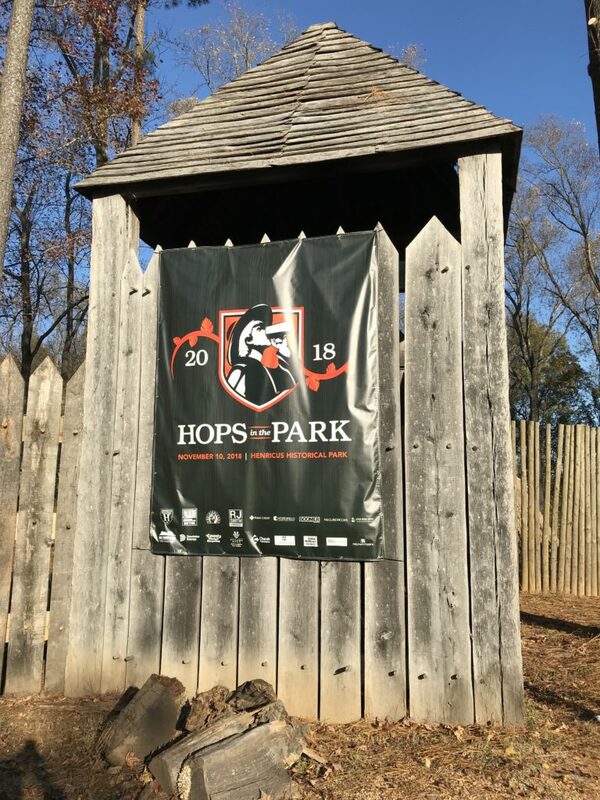 On Saturday, November 10th, 2018, The Citie of Henricus opened its doors to the public for the fourth annual HOPS in the PARK. 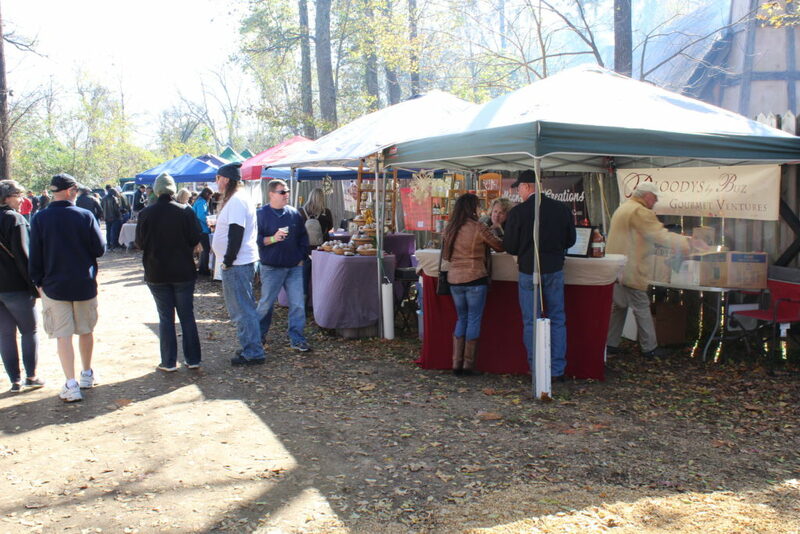 Visitors were able to try beer, cider or meads that celebrate Virginia agriculture. 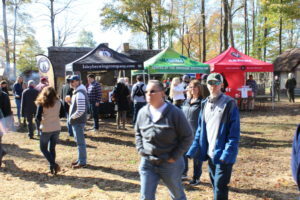 Each brewery, cidery or meadery used at least one Virginia-harvested product in their beer, cider or mead to participate in the HOPS in the PARK festival. Over 40 Virginia craft beers, brewing demos and presentations, farmers market, food, and of course – Virginia history. 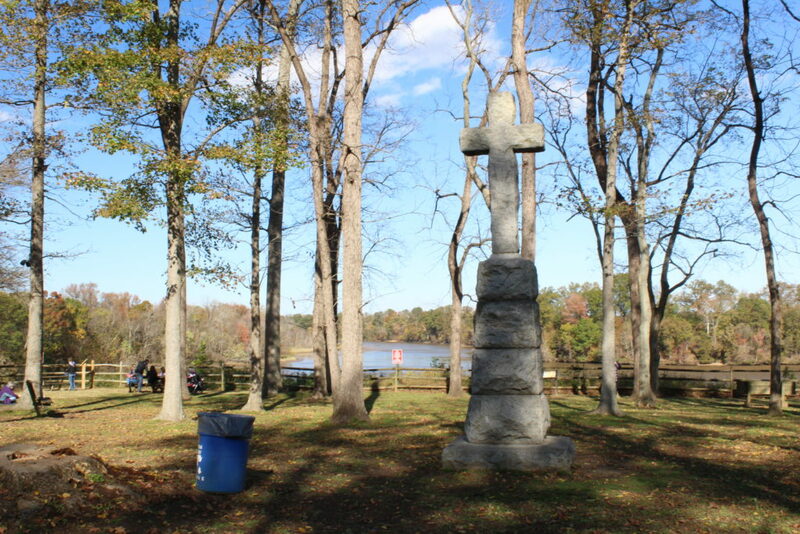 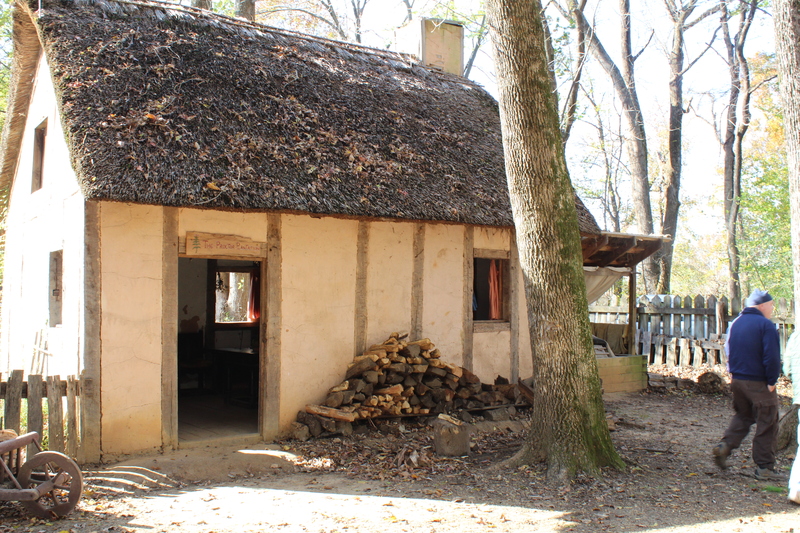 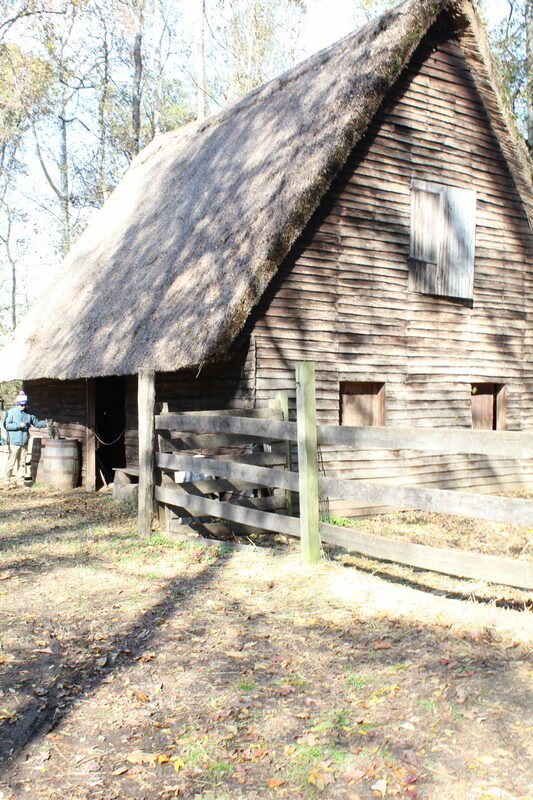 The Citie of Henricus, established in 1611, was the second successful English settlement in the New World. 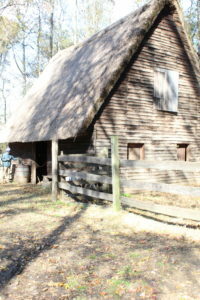 This recreation of the original settlement, complete with re-enactors, gives the visitor a real sense of what life would have been like, and the “inhabitants” can answer ant questions you may have about life in the 17th century. 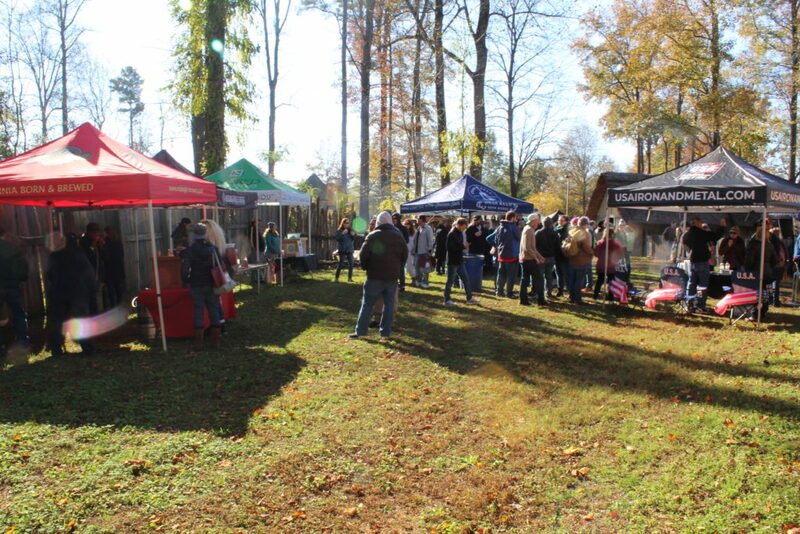 Once again, this was a great event. 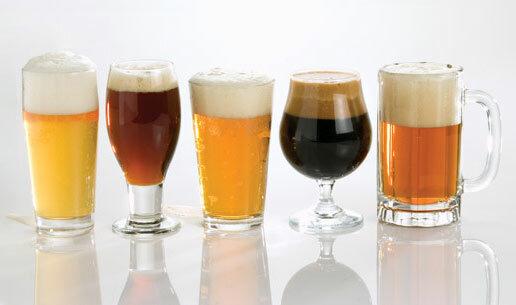 Fantastic assortment of beers available. One of my festival favorites is Strangeways Brewings’s Rot in Hell Pumkin Sour. 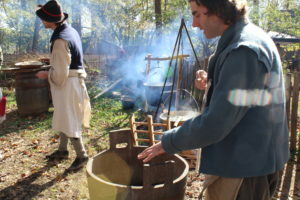 It is quite possibly the best sour I have ever had. And this year Steambell Beer Works was serving their Extra Plenty Gose. 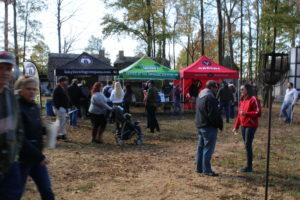 Now while a gose is not my go to beer, this gose was something special! Isley Brewing was serving their Choosy Mothers Peanut butter Porter, and Hardywood Park had their Gingerbread Stout. 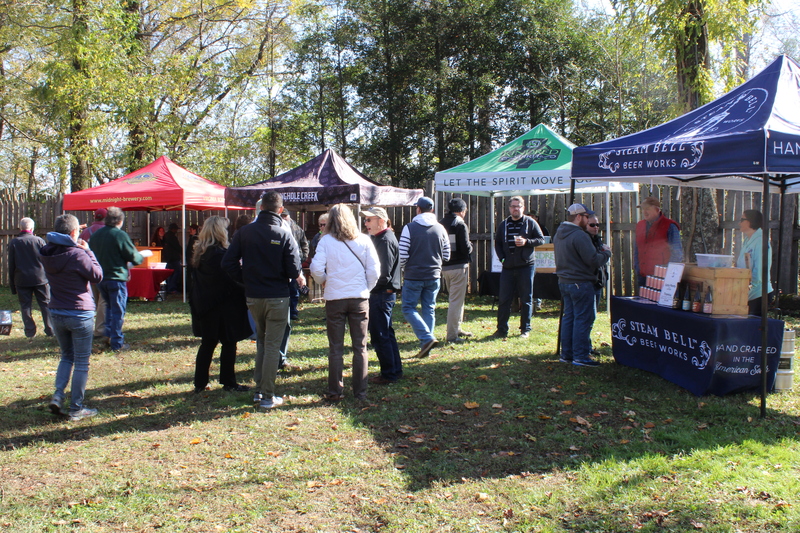 So many great handcrafted beers to chose from. 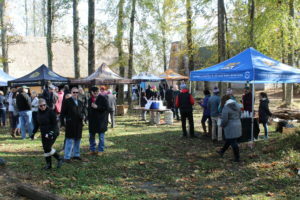 Gregory’s Grill was once again serving up fresh oysters, River City was making their outstanding wood fired pizza, and Unkol Chuck’s once again was serving delicious brunswick stew. The music was also outstanding. Markiss Blowfish and Bethany Gates provided the perfect accompaniment to the outstanding craft beer and food in the rustic village until 3pm, then Rick Hollowell and Daniel Nicholls took over to keep the party going. 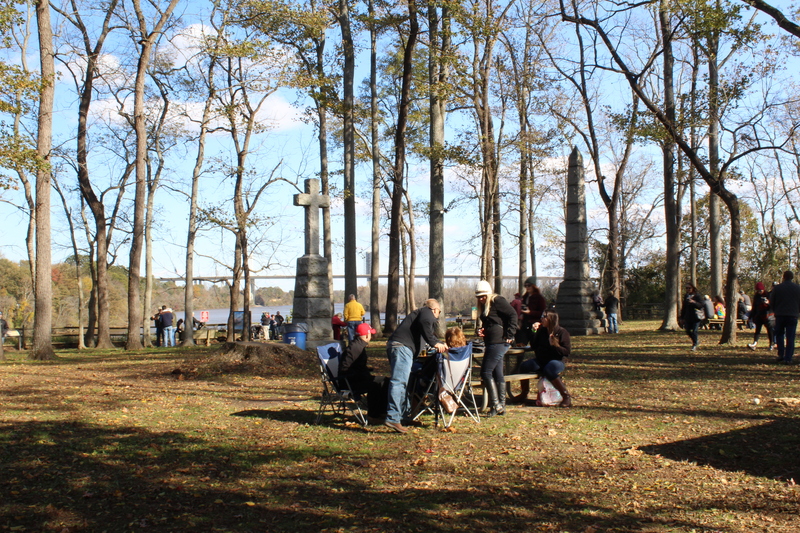 Good times were had by all. 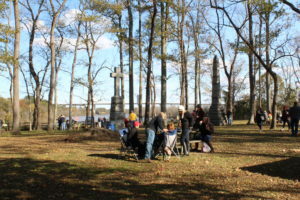 I can’t wait until next year. 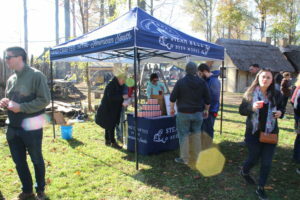 Oktoberfest at St Benedicts in RVA- Were you there? Next story Guinness Open Gate Brewing and Barrel House does NOT brew Guinness! Previous story Field Dayz Fest in Colonial Williamsburg VA!